Located within the Słupia Valley Landscape Park, Golf Zajazd Zajączkowo offers golfing opportunities. Free WiFi access is available. 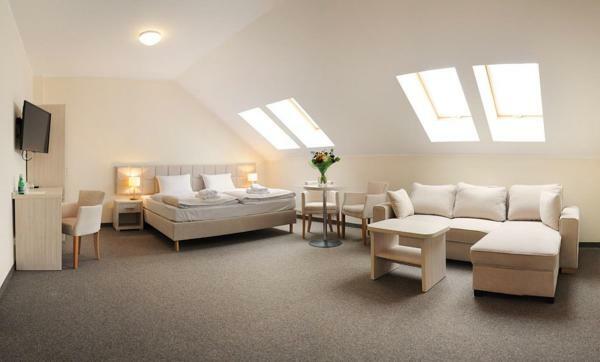 Each room here will provide you with a TV and cable channels. Private bathrooms come with a shower. 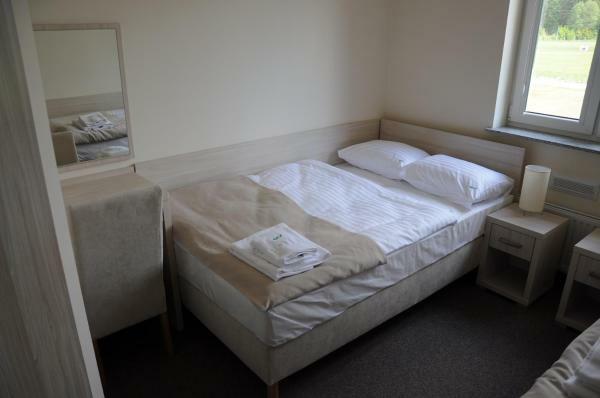 Extras include a desk, bed linen and cleaning products. 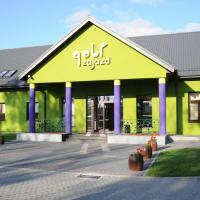 At Golf Zajazd Zajączkowo you will find a 24-hour front desk, a terrace and a bar. The restaurant is open daily from 13:00 until 21:00. The property offers free large and monitored parking. The inn is 7 km from Słupsk. The property is next to 21 main road, connecting Słupsk and Poznań, and the distance to Słupsk is 9 km. It is 3 km to E28 express way connecting Szczecin and Gdańsk. Please note that for reservations for 8 people or over, different policies will apply. The property will contact you with instructions after booking.